Project 21 member Stone Washington is a senior at Clemson University majoring in history and minoring in political science. 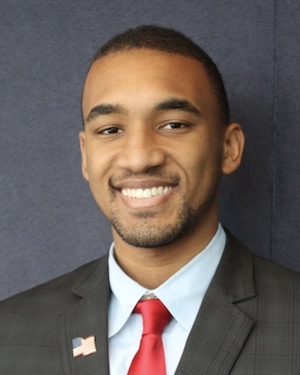 He is a former participant in the Young Leader’s Program at the Heritage Foundation, where he interned in the development department in early 2018. He is also a five-year alumnus of Envision youth leadership conferences. He is a published writer, with work appearing on Professor Ellis Washington’s website – the Ellis Washington Report – as well as with Renew America, Tiger Town Observer and Red Alert Politics.